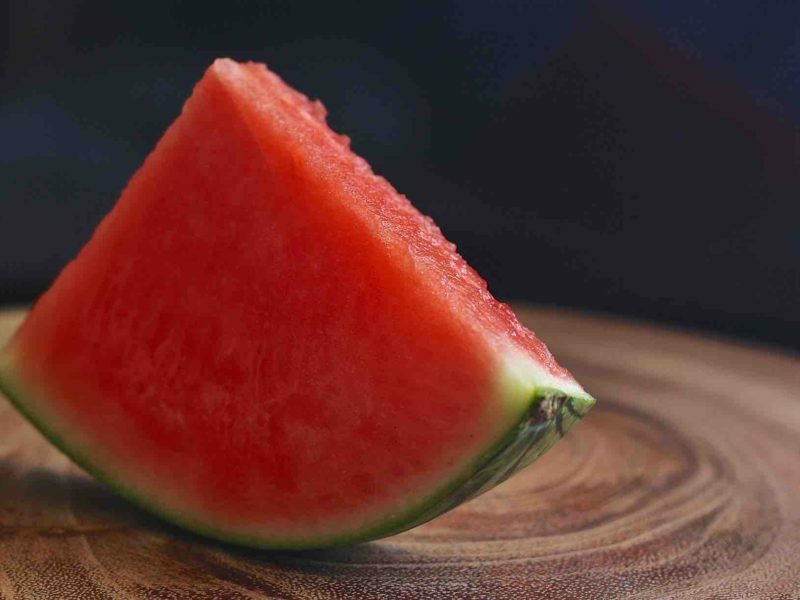 This watermelon dog treat recipe is a super easy DIY frozen dog treat recipe that you can make with only three ingredients. It’s quick and easy and my dogs and The Snow Dogs find these treats quite tasty. 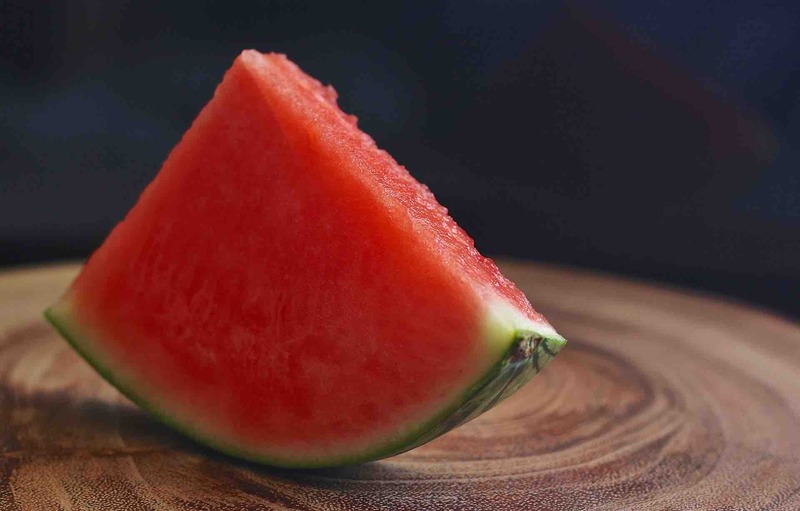 Yes, watermelon is safe for dogs and most dogs love it. And, it’s full of vitamin A, B-6, C, and potassium. At 92% water, it provides great hydration too. The only word of caution is to first, remove the rind and seeds, as they can cause intestinal blockage.